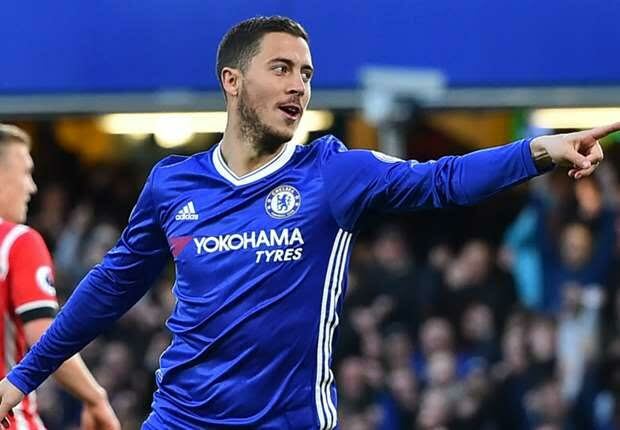 Chelsea forward, Eden Hazard has warned manager Antonio Conte against featuring a defensive lineup up in their Carabao Cup semi-final second leg against Arsenal on Wednesday. The first leg ended in a goalless draw at Stamford Bridge earlier this month. Chelsea head into the fixture having ended their five-game run of draws by thrashing Brighton 4-0 on Saturday. He told reporters, “We will go there to win for sure because we want to win trophies at the end and the League Cup is a good trophy,’ said the Belgian.